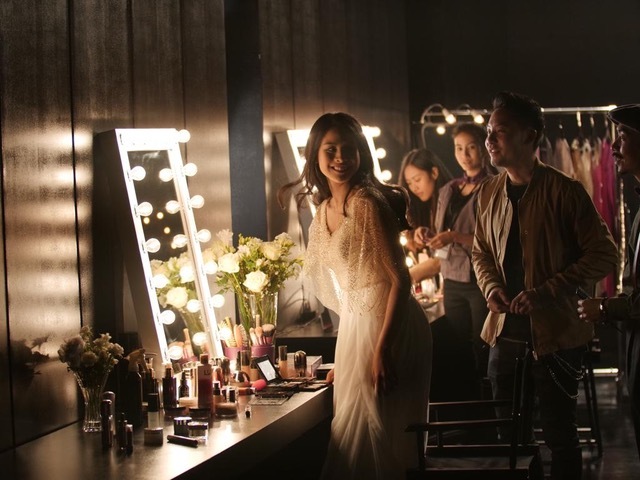 Every year Kevin Murphy invites hundreds of salons from all over Europe to his huge event. 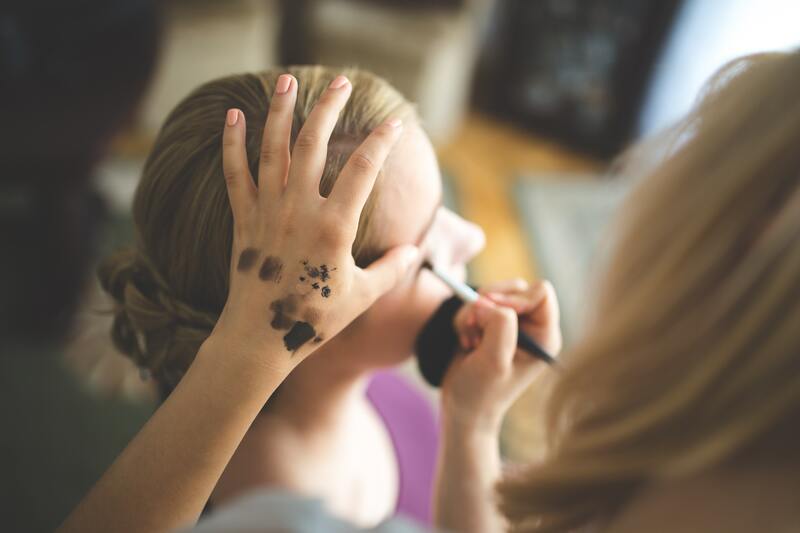 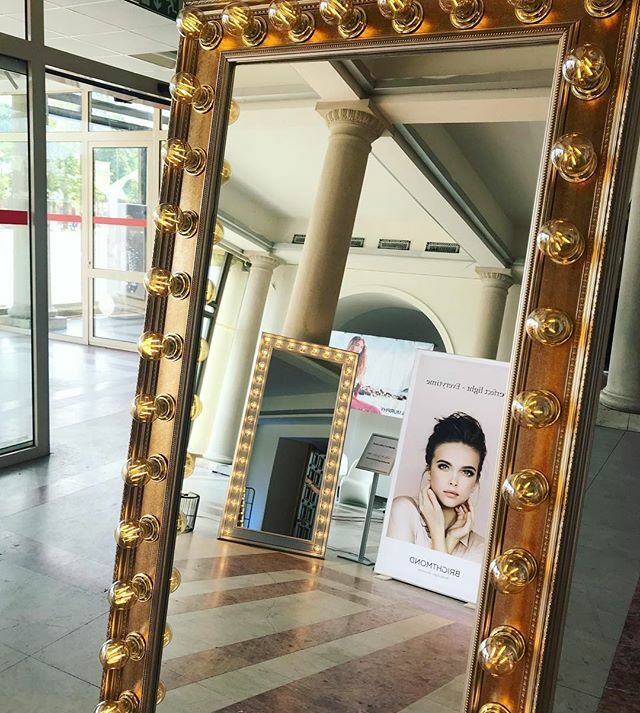 This year’s occasion was held in a summery Prague where they chose to have our beautiful full body mirrors to show the importance of first class lightening in salons. 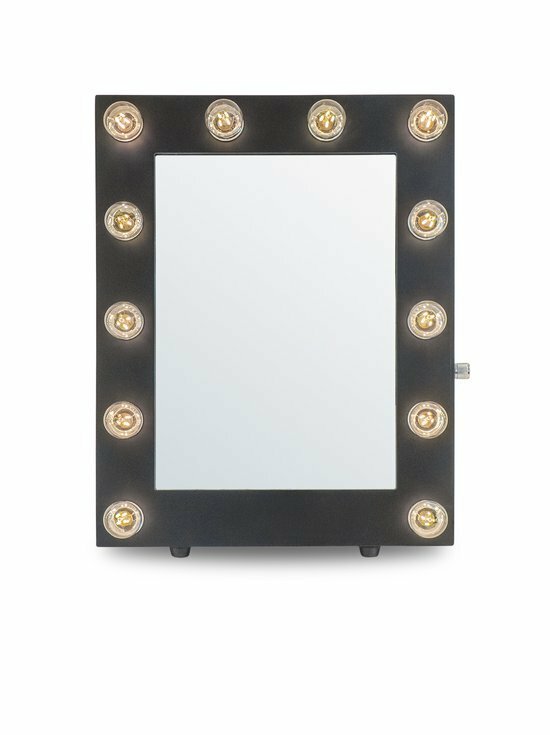 At the salon or at home, we all want a large mirror from floor to ceiling to reflect ourselves in. 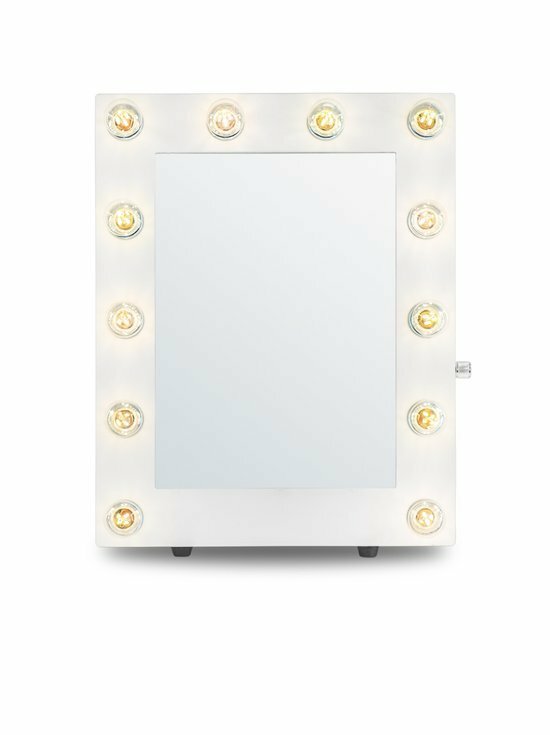 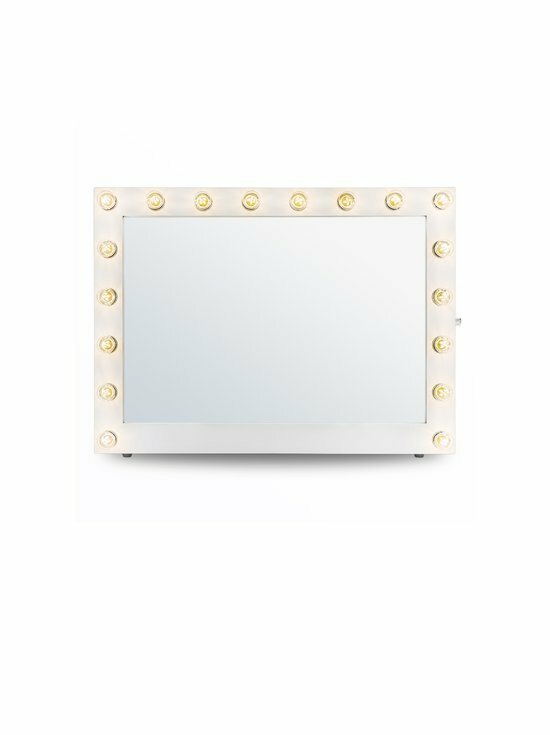 Makeup Mirrors full body mirrors lit with LED bulbs is an obvious choice.